Kids were so excited to get back at it! I had them review their large drawings that they completed as part of their “visual brain storm”. 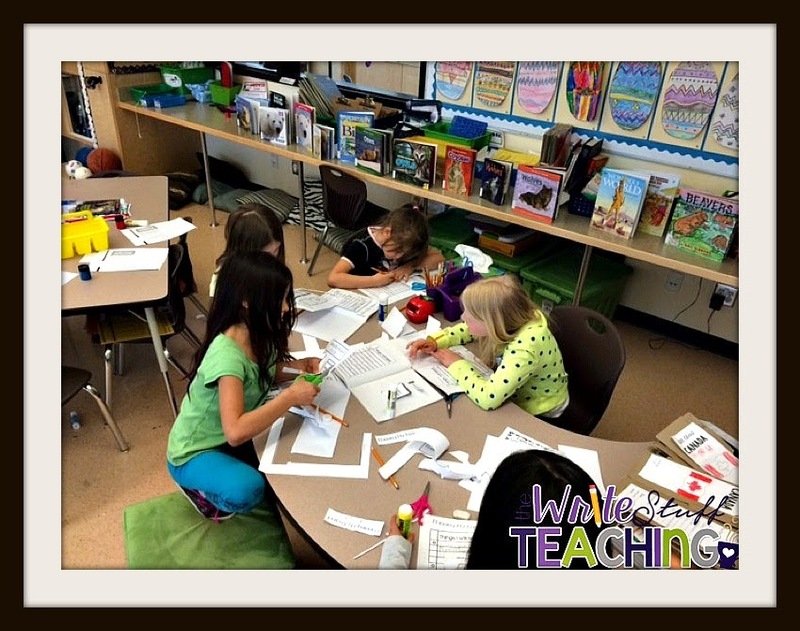 Then they reviewed the things that they had done so far in their Genius Hour notebooks. Finally, I had them get into their A/B partners to discuss their ideas and then into partners with someone who shared their interests. 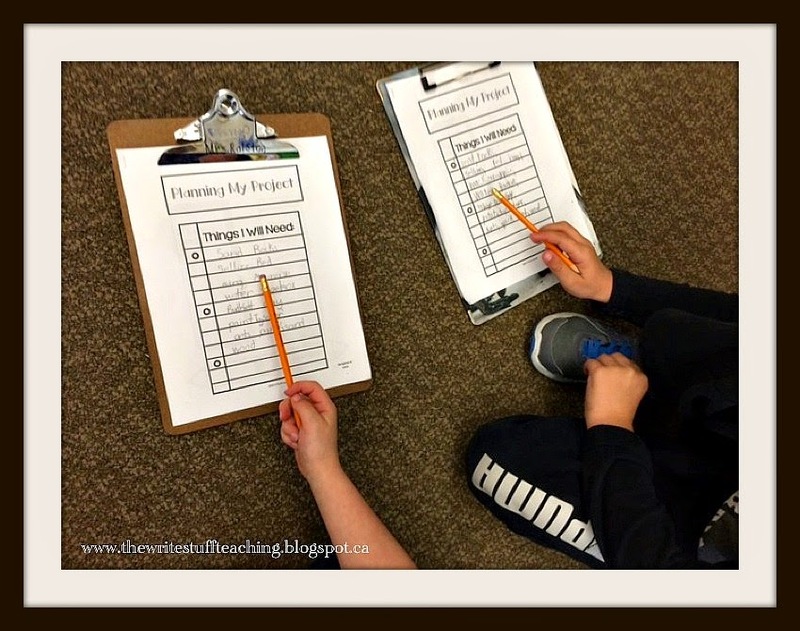 The next part was solidifying their ideas and documenting their plan: what would they need to work on their project? What books would they need? What would they need to collect? 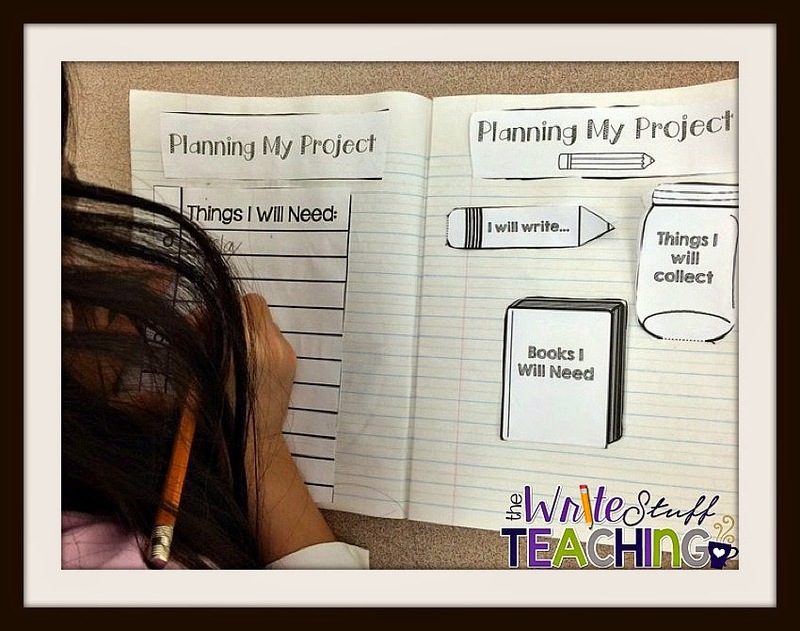 We cut out our interactive printables and glued them into their notebooks. 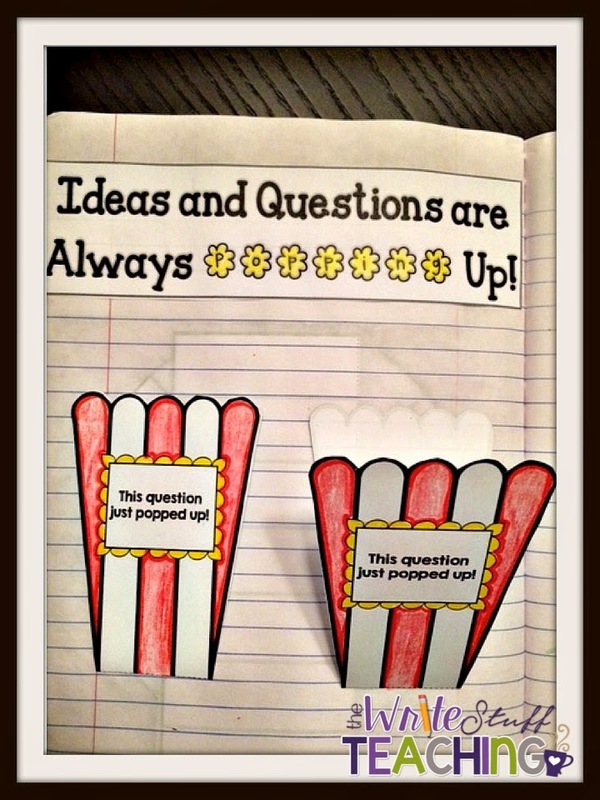 These printables come from my Genius Hour Interactive Notebook set. Genius Hour work can be messy business! Yesterday, before we started, I asked students to share their topics and ideas aloud. Topics included: space, animals, rocks, robots and diseases. I’m sure these will change and morph as time goes on. Unfortunately, where I live, there was a recent bunker oil spill. It has affected some of our beach area and so far, a few animals. Some of my students were talking about it in class. I decided to show students how interests like that or current events could change or affect some of the things they are choosing to learn about. While some students are interested in researching different kinds of animals, maybe they now have questions about this recent oil spill. Maybe now they would like to research what may happen to animals in these situations. What this did was spark very interesting discussion on their own projects and promoted deeper thinking. 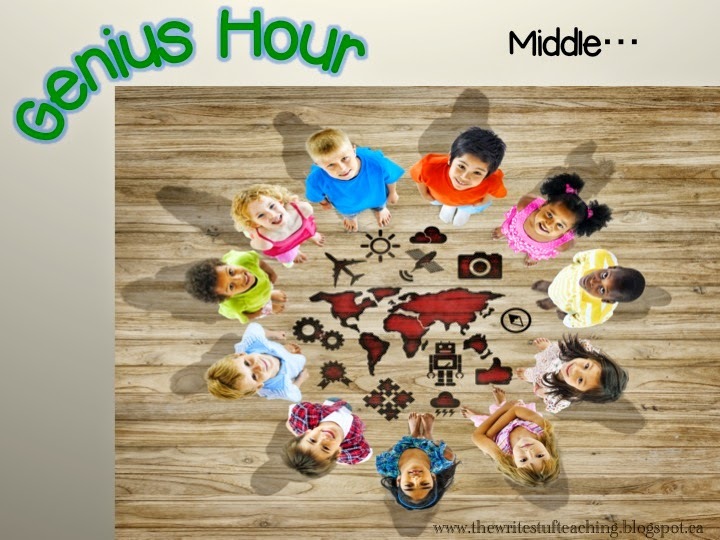 My favorite part of Genius Hour is walking around and talking with the kids about their ideas and constantly popping in a question or two that leaves them pondering… I am modelling for them what the next steps will be that hopefully their classmates will take over. I originally told the students that they were picking their own individual topics and that they could sit with people but their project should be their own. I did this on purpose after working on passion projects and personal learning for the last few years. If I tell them they can work in partners, I find that they do not engage in deeper thinking as much because they “rely” on their partner. Often, what they really want to do is just be able to sit with their friend and be able to chat with them. Now their chat is more focussed because they are both interested in the same thing and they came about that realization on their own. 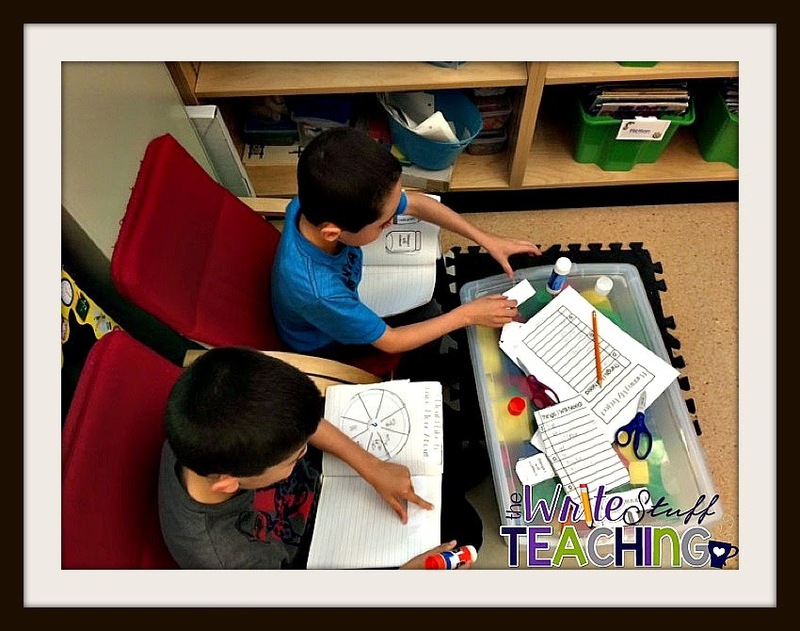 Now that we’ve reached the middle of our Genius learning, students have started to ask if they could work in partners because they both have the same interests and are really enjoying bouncing ideas off of one another. Eureka! Yes, the answer is yes. I’m looking forward to giving students more time to work on their projects and seeing how their original ideas transform. If you are looking to try Genius Hour I will say, it is the quietest time of my week because students are so engaged. Really! In my next post, I will show you where we go from here and what the student projects look like. Don’t expect “amazing” projects. 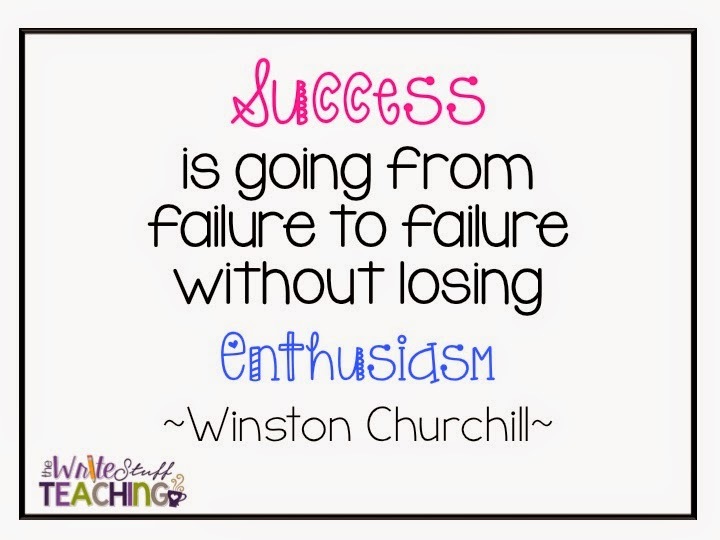 Enjoy the process because that’s where most of the learning occurs.